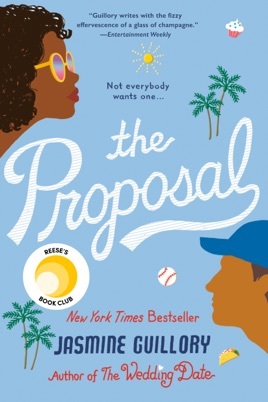 This delightful, facepalm-inducing novel begins with Jasmine Guillory’s heroine Nikole going to a Dodgers game with a man she doesn’t want to marry. So of course he proposes, and the whole horror show is shared via Jumbotron with a crowd of 45,000. 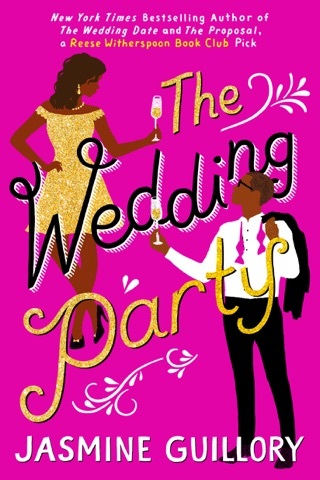 As she did with her winning debut, The Wedding Date, Guillory puts a wonderfully contemporary twist on the feel-good rom-com. 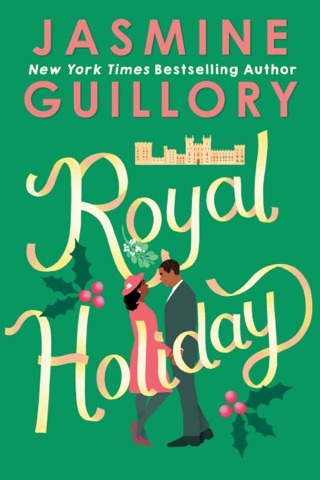 She’s canny and clever about summoning shockingly familiar relationships and problems. You’ll feel you’ve met Nikole’s friends before—and maybe even had their conversations or their lives. 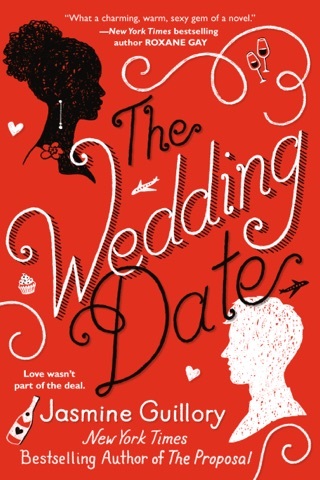 On to her next, The Wedding Date!